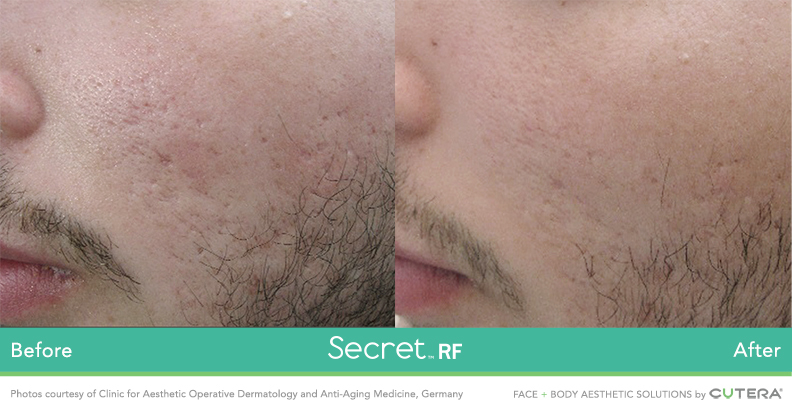 Introducing Secret RF, a new microneedling treatment! 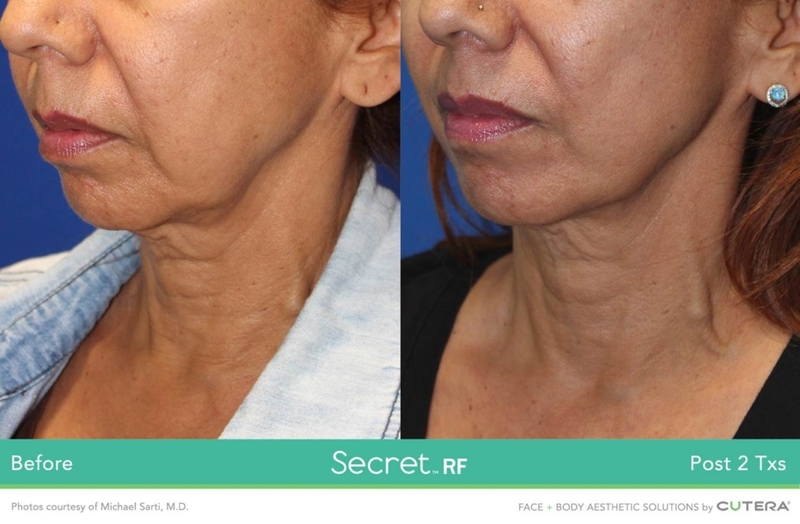 Secret RF is an innovative new laser treatment that improves signs of aging skin, fine lines, wrinkles, scars and stretch marks. Treatments are suitable for patients seeking skin revitalization and are customized to address individual skin concerns and needs. Secret RF Microneedling is safe and effective, and suitable for all skin types. Secret RF uses microneedles to deliver fractional Radio Frequency (RF) energy into varying levels of the skin including the deeper layers where treatment is most beneficial. 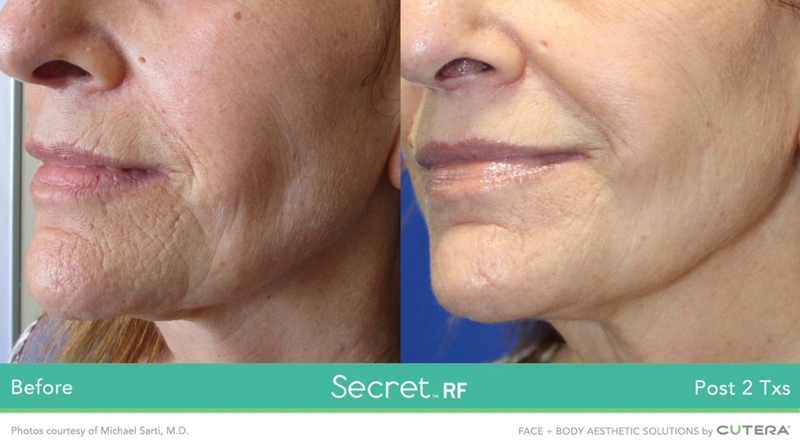 Unlike other devices which only deposit energy in surface of the skin, Secret RF delivers energy below the surface where it’s needed most to help revitalize and regenerate the tissue. This unique delivery of energy allows us to achieve optimal results with little to no downtime on all skin types. What is the Secret RF procedure like? 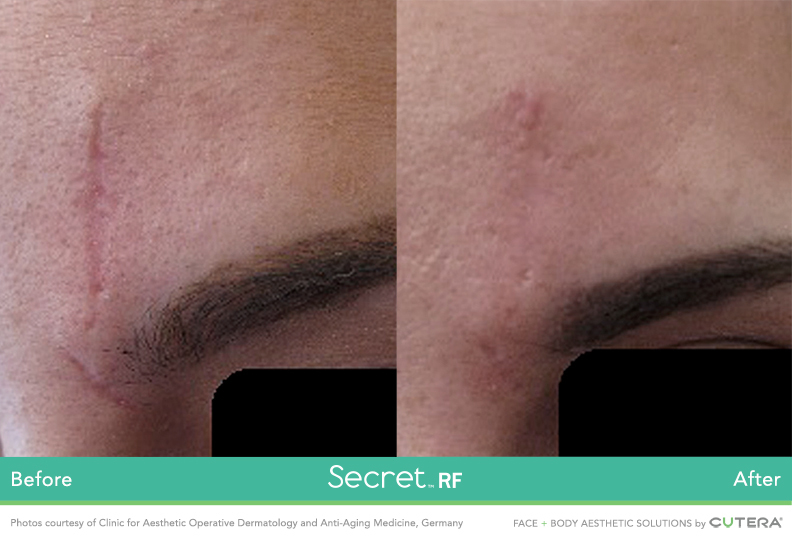 Secret RF is a easy, safe and effective procedure performed in our office. During the treatment, you will feel some heat and pressure on the treatment area. Numbing creme is applied to the treatment area to minimize discomfort. In addition, we offer pain-reduction options for a more comfortable treatment or for those who struggle with anxiety during procedures. Improve your Secret RF results further with PRP (Platelet Rich Plasma). PRP involves the use of a patient’s own blood plasma, enriched through a special process to increase the concentration of platelets. These platelets contain bioactive proteins and growth factors that serve to accelerate tissue repair and regeneration while also activating your own anti-aging stem cells. This concentrated serum is applied to the skin in combination with the Secret RF treatment to enhance results and accelerate healing. 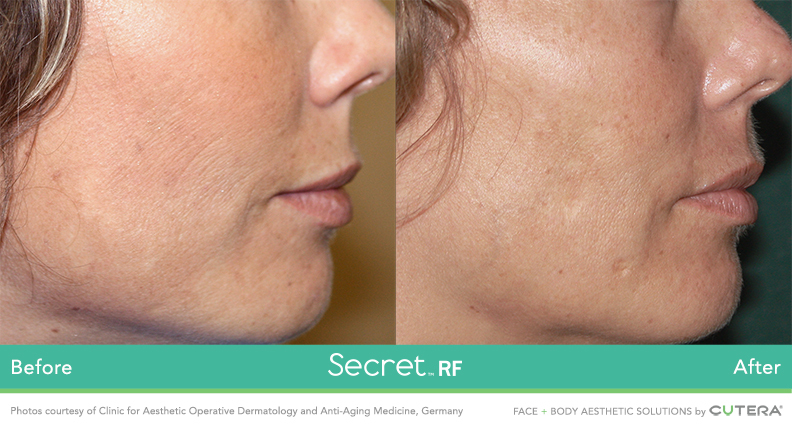 Secret RF is an easy, safe and effective procedure. To achieve the optimal effect, 3-4 treatments are typically needed. We offer complimentary skin analysis and consultation.